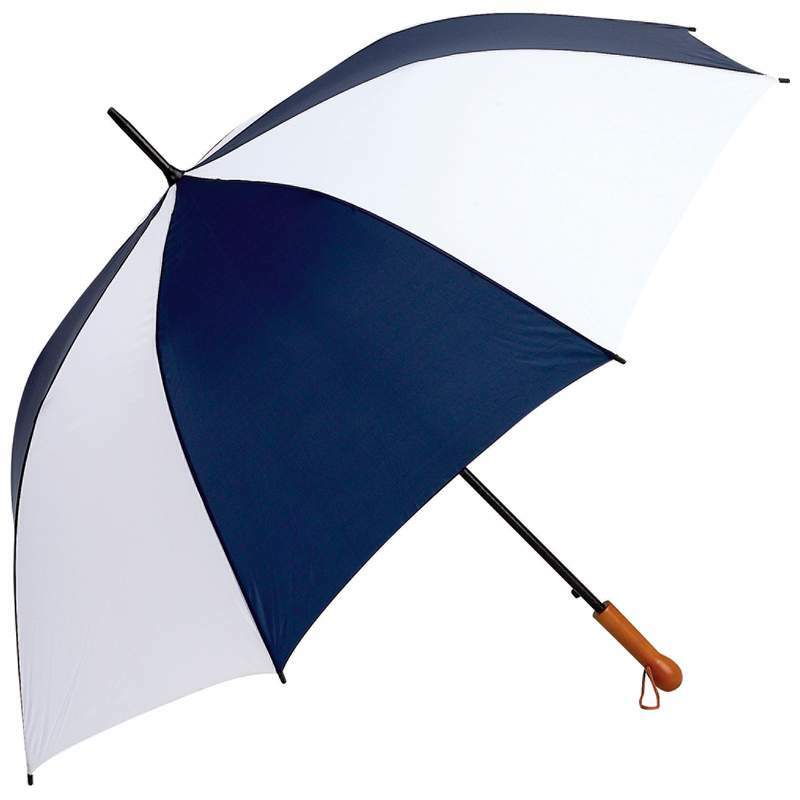 All-Weather™ Elite Series 60" Auto-Open Golf Umbrella. This large size golf umbrella has fiberglass shaft and ribs; wood handle; and storage sleeve. SALES ONLY TO THE 48 CONTIGUOUS STATES. Free shipping!